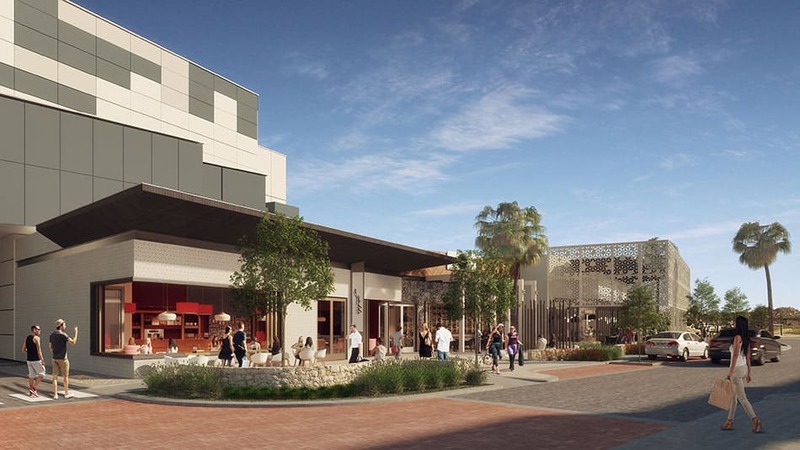 Syren Street represents an important completion of the entertainment precinct at the entry of the Rockingham Park Shopping Centre by Vicinity Centres. It rounds off the Precinct which has sat incomplete for several years. The Syren Street Entertainment Precinct is undergoing a major redevelopment to upgrade the urban environment and entertainment offering. The upgrade will make it the premier entertainment precinct in Rockingham. In addition to this Proven Project Management celebrates its appointment by AMP Capital Investors as Project Managers to the Karrinyup Shopping Centre Project which will see the Centre expand to in excess of 100,000m² GLA. The development of Karrinyup Shopping Centre represents one of the largest shopping centre expansions in the Perth Metropolitan Region.